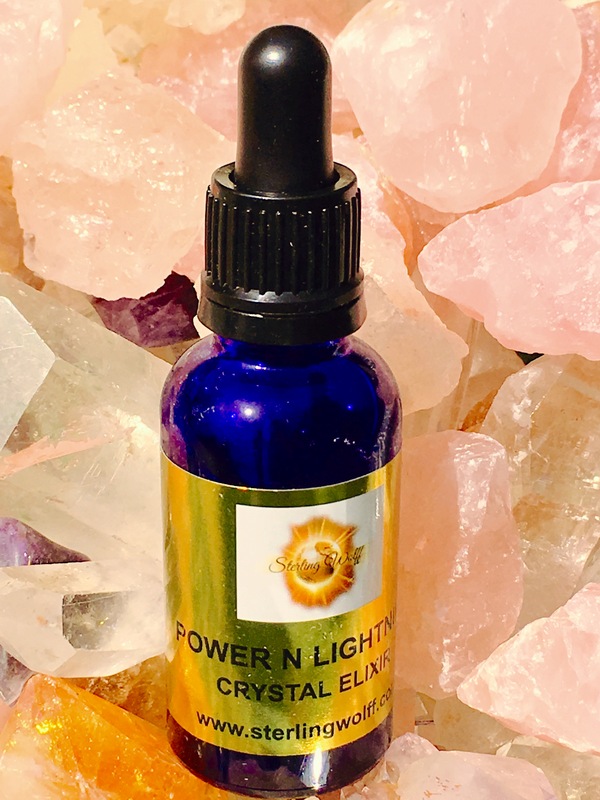 My latest range of potent Crystal Elixirs are called N LIGHTNING which contain powerful energy and a high vibrational frequency to help you. 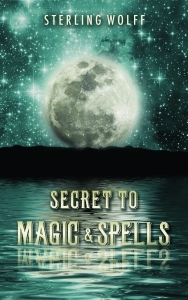 Crystal Elixirs are made up of water that has been infused by crystals. The way it works is unique, in that each vibration and energy patterns of a particular type of crystal has been imprinted into the biophysical energy of water. This results in water that has been supercharged with the metaphysical power and properties of one or more crystals and/or gemstones. The the healing benefits of crystals can have powerful beneficial impact on the physical, emotional and spiritual being. 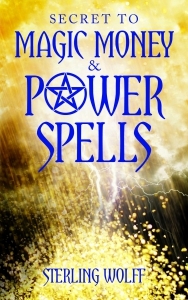 To ensure maximum results all the ingredients have been supercharged by Thunder and Lightning and the Celestial Elements to help you achieve success in your goals. 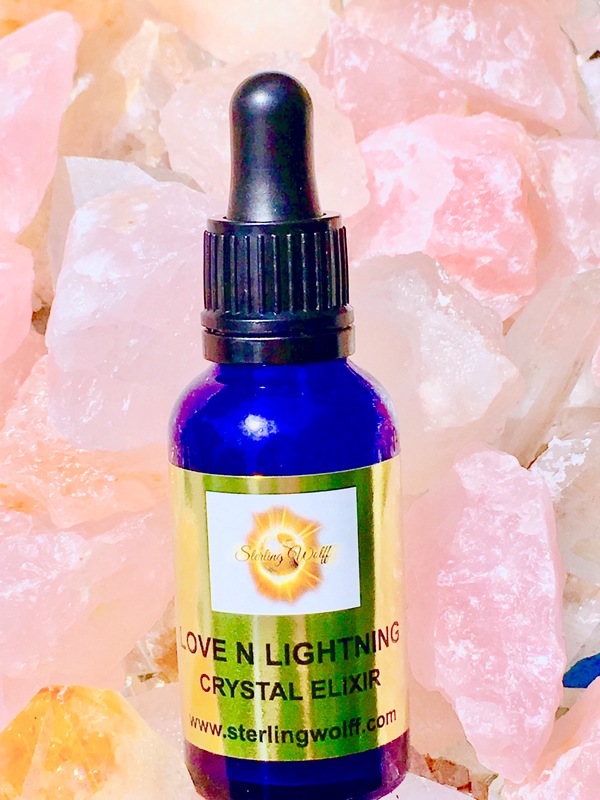 Through the combined powers of lightning, sunlight, moonlight, the elements, crystals/gemstones, and the beneficial healing powers of apple cider vinegar which is present in each Elixir topped off with a hint of magic makes the N lightning Elixirs very potent. 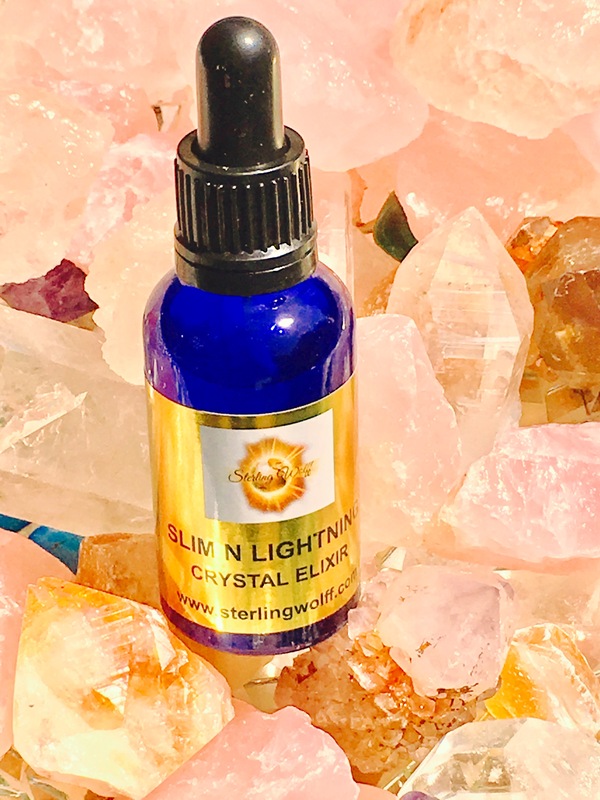 Each Crystal Elixir has been programmed to meet various different needs such as reaching the ideal body weight, Slimming, increasing fertility and the chances of getting pregnant, attracting love, detoxing, restoring energy and balance, becoming empowered, attracting wealth and abundance. Below is a list of the current N Lightning crystal elixirs. This Elixirs is programmed for weight control and is ideal if you are trying to get slimmer, beach ready and achieve your ideal body weight. Citrine – Eliminates what is holding you back energetically/physically. Powerful and energetic especially when starting a diet and draws you to the correct food aiding digestion. Powerful amplifier – it vibrates at 786,000 pulses per millisecond. Potent Cleanser and helps to recharge and restore balance. specially electromagnetic pollution such as phones computers television. Cleanser and purifier. 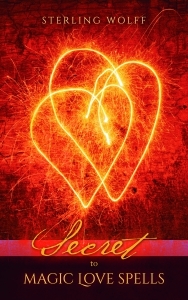 THIS ELIXIR IS FOR ATTRACTING LOVE, SELF LOVE, THE HEART OF THE ONE YOU DESIRE, IMPROVING RELATIONSHIPS, FINDING NEW LOVE. Stone of love and healing the heart. 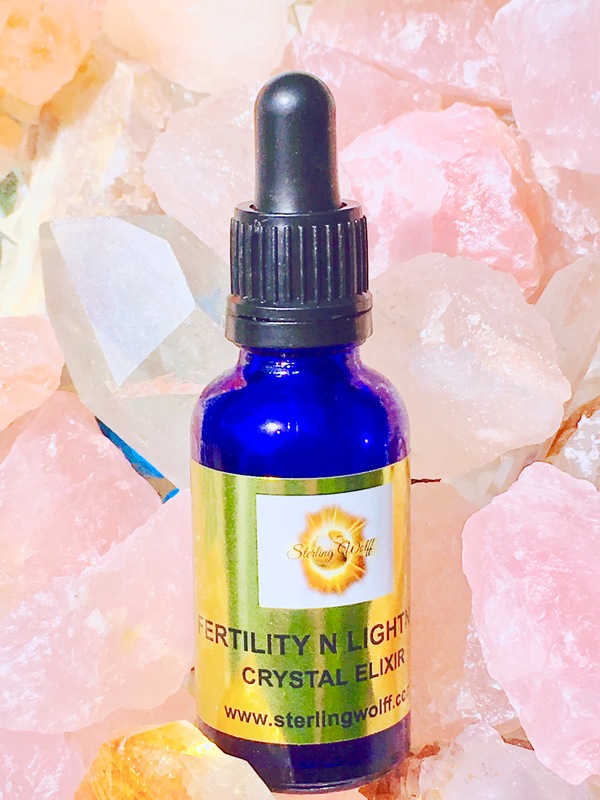 THIS ELIXIR IS GREAT FOR SPICING UP YOUR LOVE LIFE, INCREASING FERTILITY ESPECIALLY HELPFUL IF YOU WANT TO GET PREGNANT. THIS ELIXIR IS FOR POWERING UP, EMPOWERMENT, IMPROVING CONFIDENCE, BOOSTING SELF ESTEEM. 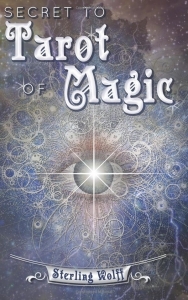 THIS ELIXIR IS FOR ATTRACTING WEALTH, ABUNDANCE AND RICHES TO YOU. 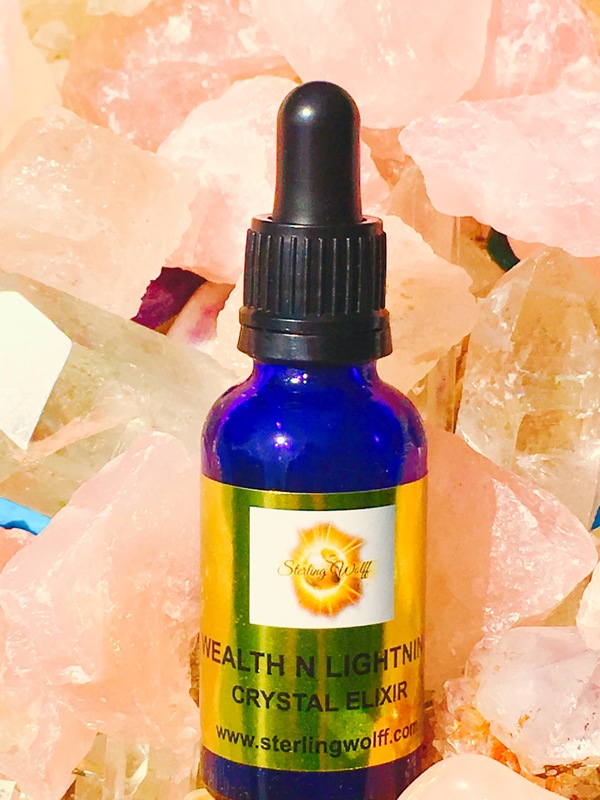 THESE MOTHER ELIXIRS ARE GREAT BOOSTERS AS IT IS THE PURE POTENT ESSENCE OF EACH CRYSTAL LISTED. YOU CAN DRINK IT IN WATER OR ADD IT TO YOUR BATH.